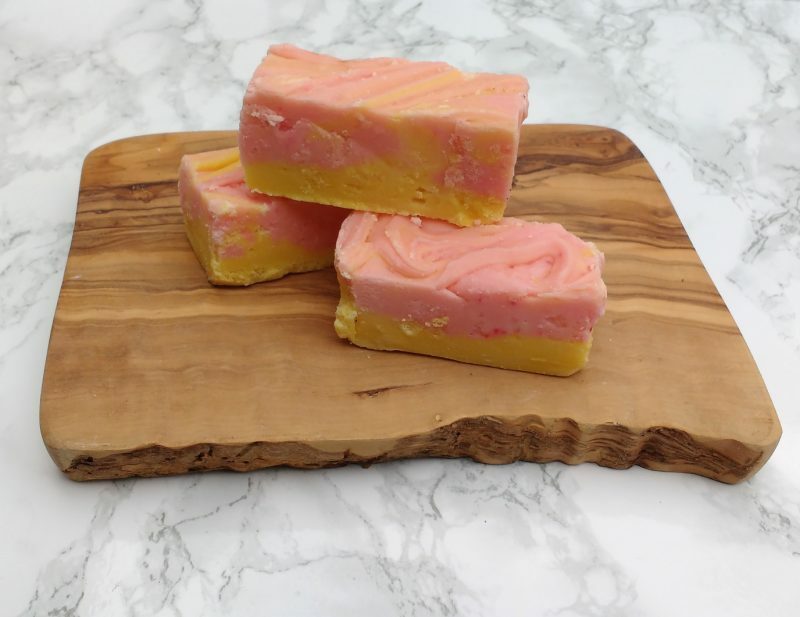 Try for yourself, a delicious creamy battenburg fudge. 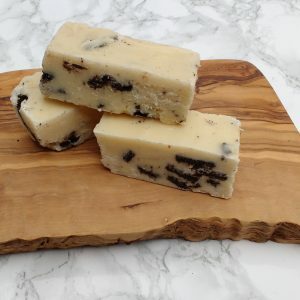 We swirl this fudge in the well known battenburg cake colours. 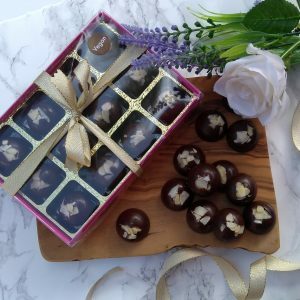 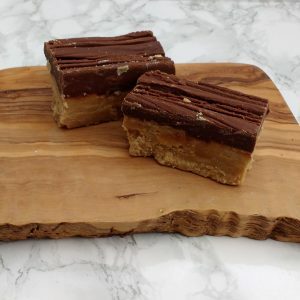 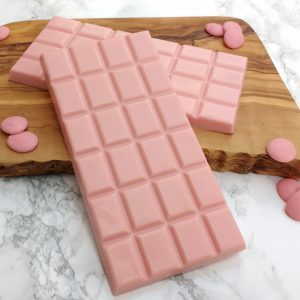 A delicious creamy fudge with the classic taste of Battenburg cake. 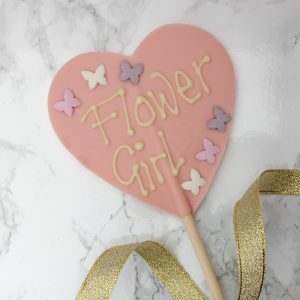 Ingredients: Sugar, Cream, Butter, Milk powder, Soya lecithin, Syrup, Vanilla, Almond flavouring, Colouring.